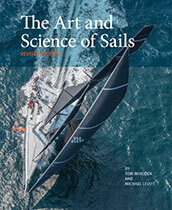 Seapoint Books takes pride in finding innovative ways to produce and market books. Click on any title below. 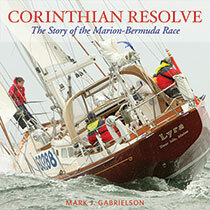 "Charles Doane understands the emotions that drive people to go voyaging in small boats. His prose sings . . . "
—Lin Pardey, author of numerous books on cruising. 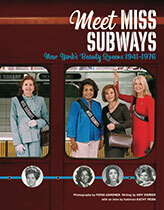 For thirty years, New York City subway and bus riders were treated to more than 9,000 posters of 200 attractive young women, all dubbed "Miss Subways" for that month. The women on the posters were the faces of New York. There were wartime nurses in the 1940s, college girls studying to become teachers in the 1950s, and secretaries who dreamed of singing careers in the 1960s. The women were Irish, Italian, Jewish, and Latina. In 1948, Thelma Porter became the first black Miss Subways—a landmark event. All the imaginative ways a fun-loving child creates to delay going to bed! 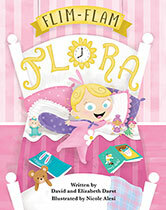 When will Flora ever go to sleep? Not until she’s done flim-flamming her parents! 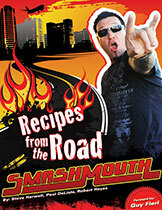 Smash Mouth invades the culinary world with a rock n' roll cookbook. "Recipes From The Road" is a unique fusion of over 230 delicious recipes from 130 restaurants, as well as hilarious real life road stories straight from "The Mouth", candid road photos, and guest recipes from pop icons such as Guy Fieri (Diners, Driveins and Dives), Sammy Hagar (Van Halen), Jerome Bettis (Pittsburgh Steelers), and Michael Symon (Iron Chef, The Chew), all displayed in a beautiful, eyepopping layout.